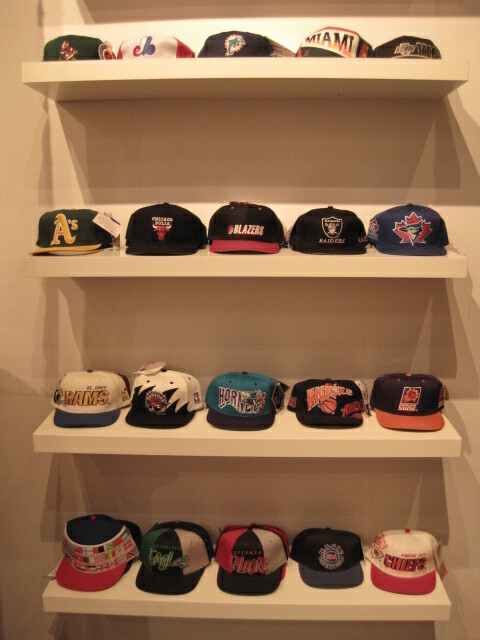 New deadstock snapbacks in store now! 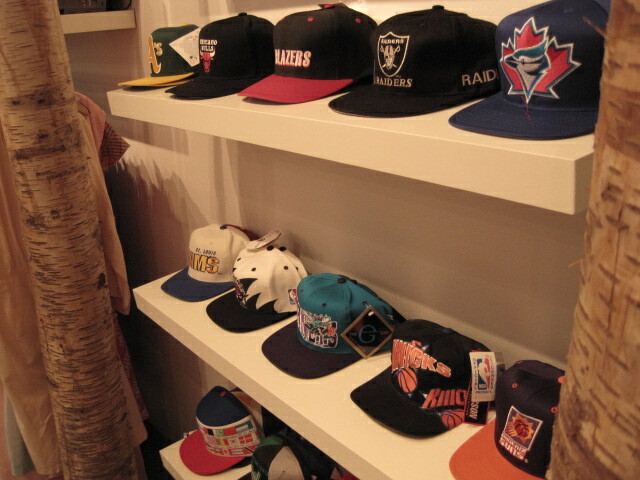 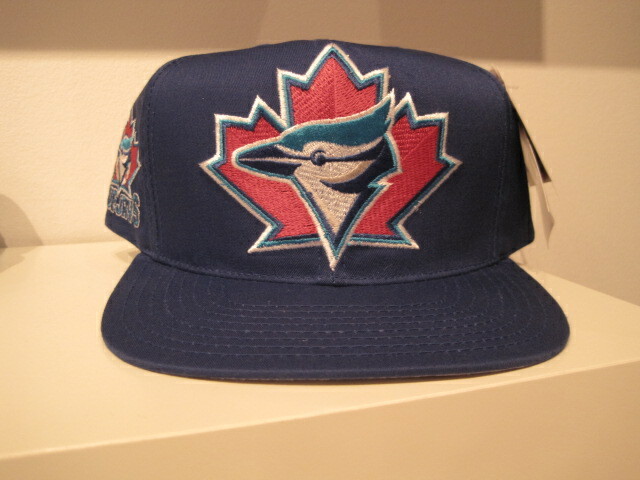 Come in to our Vancouver store and check out our awesome deadstock snapbacks that we now have in store! 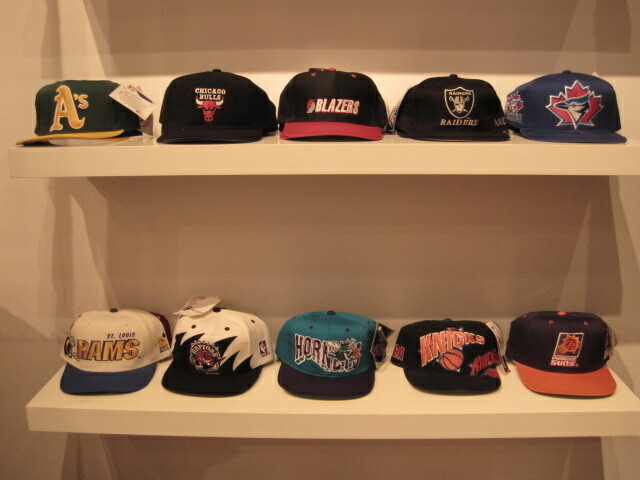 Charlotte Hornets, Phoenix Suns, Chicago Bulls, Blazers, Raiders, Blue Jays and more!